Charlie will next be seen as John Craven in the new season of POLDARK (Mammoth Screen for BBC1). 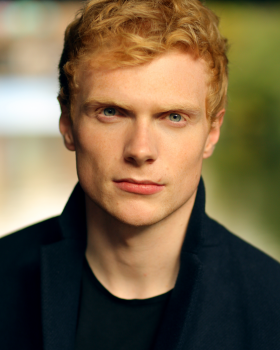 Charlie graduated in 2016 and made his professional debut as Farrington Gurney in THE ROUNDABOUT which transferred to Off-Broadway after its highly acclaimed run at the Park Theatre. He then played Carl Von Weizsacker in the multi award winning GENIUS: EINSTEIN (National Geographic Channel).